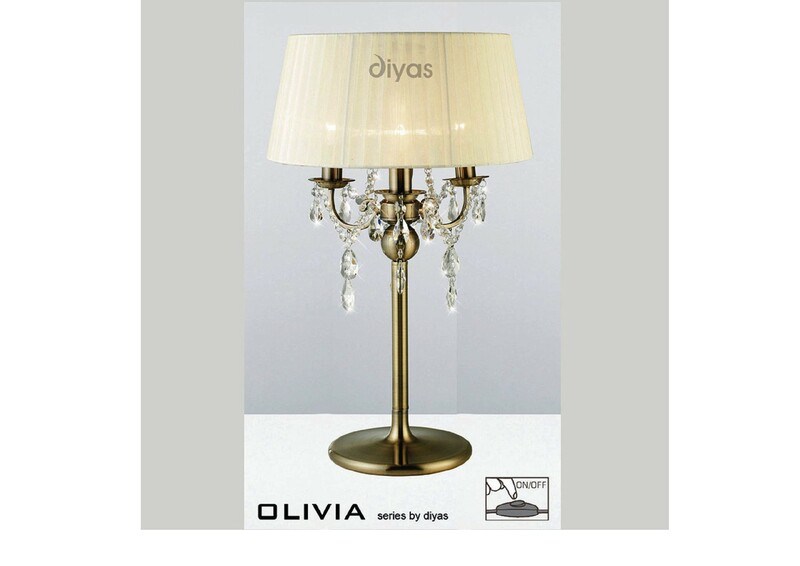 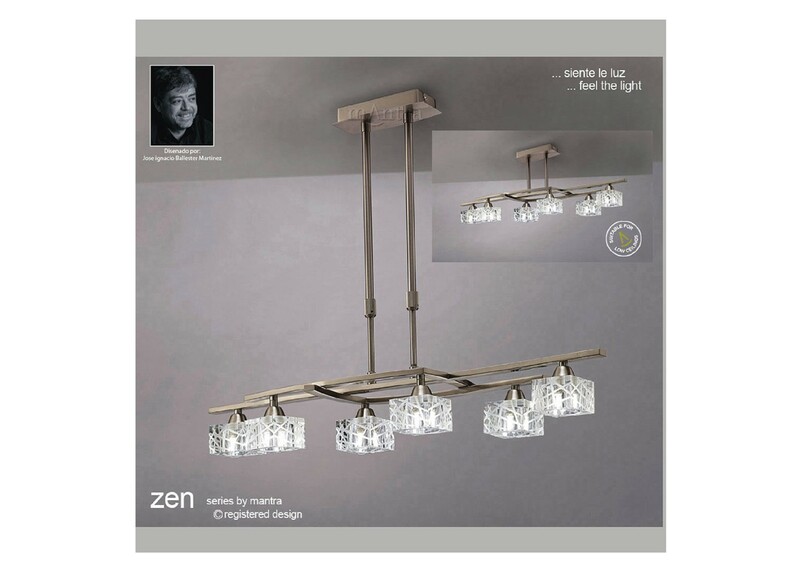 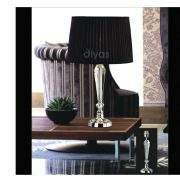 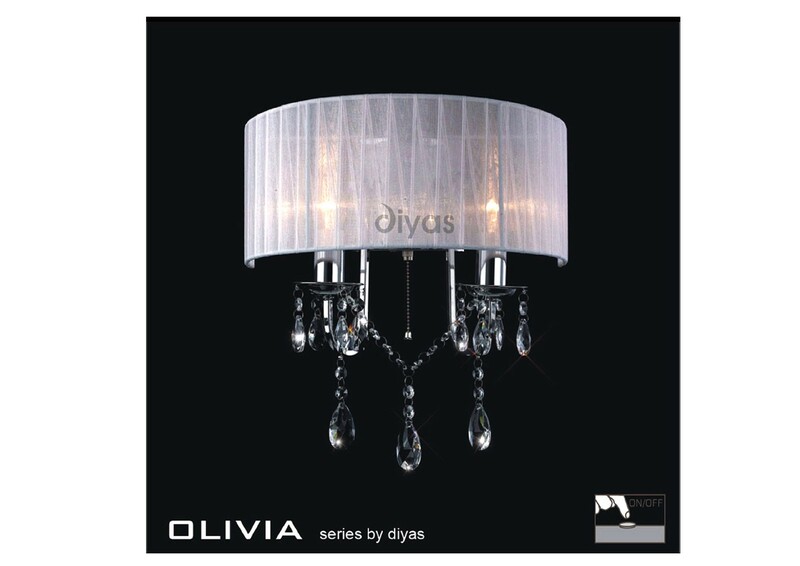 This Diyas Home range is available as a table lamp or a floor lamp. 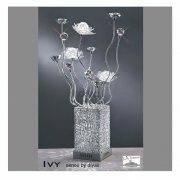 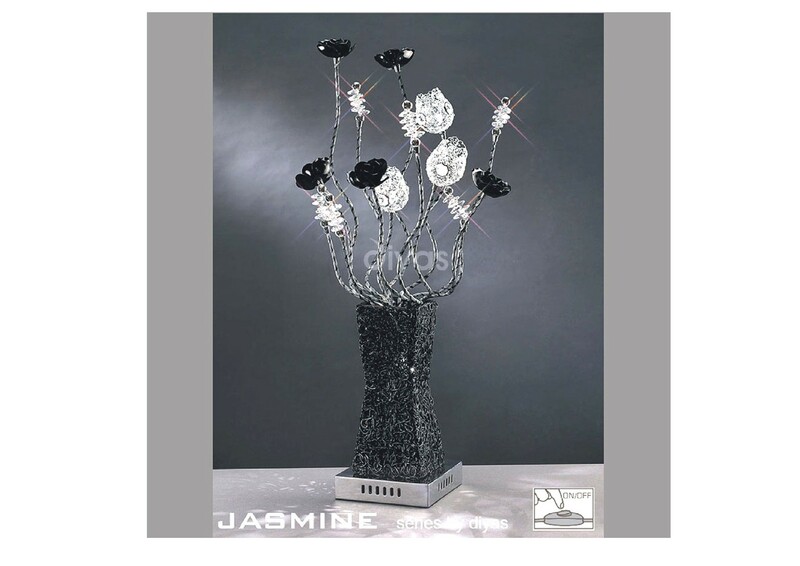 Long spirals lead up to elegant flowers and crystals placed in either a black or aluminium vase. 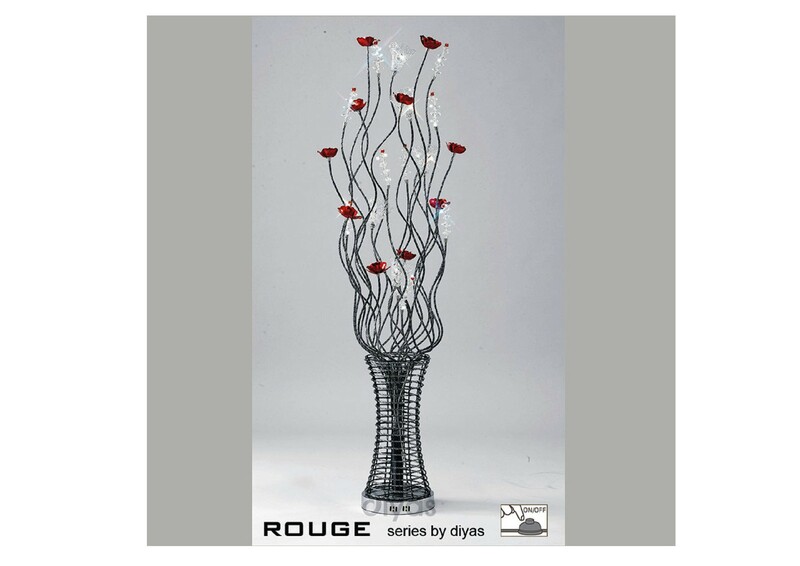 Both colours appear sophisticated and eye-catching and would look amazing in any home.